The Borneo Jazz Festival 2012 is ongoing in Miri, and our bloggers team from Miri Sarawak Bloggers is covering the event with media passes courtesy of the wonderful people at the Sarawak Tourism Board (STB). While the mass media tend to focus more on what happened during the whole event, our bloggers will focus more on their personal experience enjoying the festivities, including coming as media for the event. 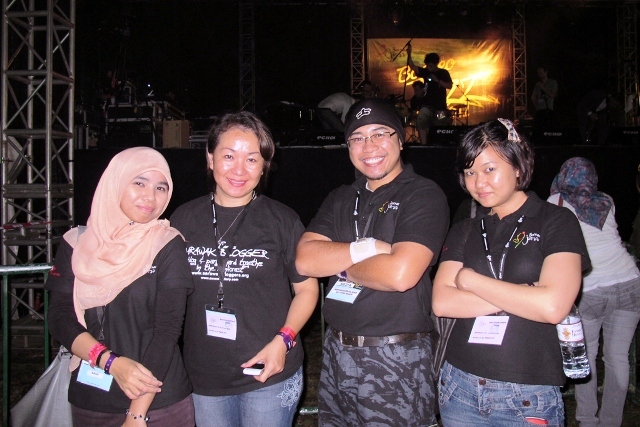 So, without further delaying, here are the links and coverage made by our bloggers during the Borneo Jazz Festival 2012. (Links shall be updated until the event ends). Borneo Jazz Festival 2012 Media Briefing and Opening Show!